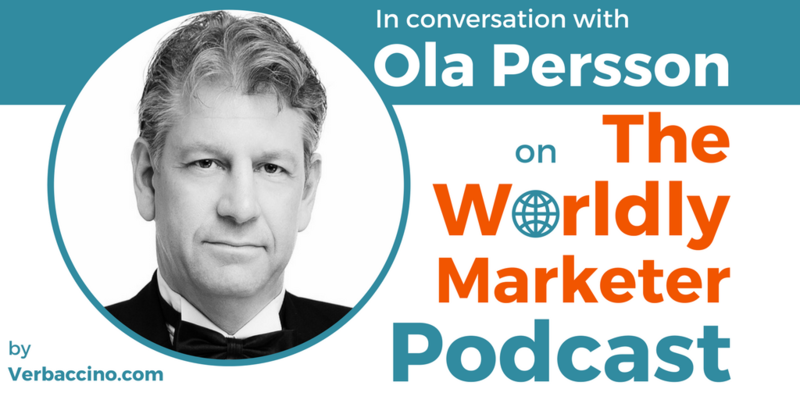 Ola Persson is the President and CEO of WordFinder Software International, which is based in Sweden. With a background in marketing, he founded WordFinder in 1990, after working at a software company and developing his language technology skills. WordFinder helps both large and small businesses to find the right word in the right context. The main product is a dictionary tool that complements other Computer-Assisted Translation (CAT) tools. WordFinder combines an assortment of dictionaries, which is the market’s broadest, and includes dictionaries from the world’s leading publishers. Today, WordFinder is the market leader in Scandinavia, and customers range from private users to large multinational companies. More than 25,000 businesses and half a million users communicate with the help of this software service. From private users to large multinational companies, WordFinder’s subscriber base reflects the global potential of SaaS companies.